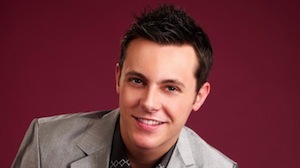 Update: Nathan Carter adds an extra date at the Olympia Theatre on January 18th. The show on January 17th is sold out. Check out our photos from Nathan Carter’s show at Olympia Theatre in March 2013!